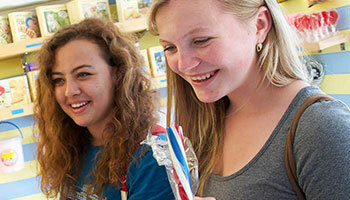 Embassy Summer offers award-winning English Language summer camps for young learners and adults aged 8-25. We have summer school centres across the UK and North America, delivering rewarding English language programmes for young learners and providing a truly life-changing experience. Embassy Summer offers young learners aged 8-17 and young adults aged 18-25 a versatile English language course suited to meet their needs depending on their English language skills, available at a variety of modern schools across the United Kingdom and North America. We provide dedicated support for our students throughout their stay, including a full induction and orientation on arrival, where all students are issued with identity cards which contain our emergency telephone details. We also operate a 24-hour telephone service. Award-winning programmes in the United Kingdom and North America are coupled with exciting excursions and activities that help make this the best summer ever no matter which location you choose! You'll have a summer to remember at any of these amazing locations. 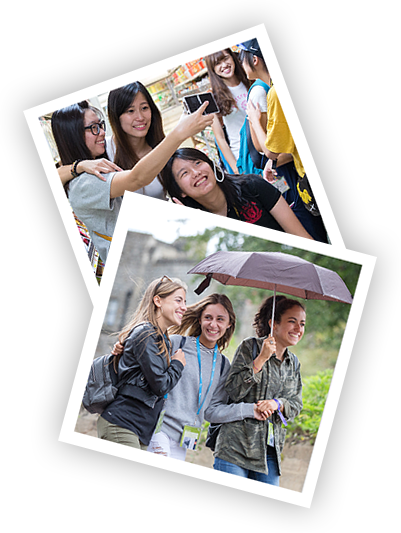 Embassy Summer courses are designed to ensure young language students make the most out of their summer when it comes to learning English, personal development and meeting new international friends. We believe that students learn as much from our social programme as they do from their time spent in the classroom. Our social programme is based on activities and excursions that are shaped to support the development of six carefully selected Life Skills.